Characters: Loki ENTJ, Coriolanus INTJ, Magnus Martinson ISTP, Michael Cassio ENTJ, F. Scott Fitzgerald ISFP etc. His being an intuitive makes him a natural at playing other N-types. In fact, most of his major roles are N-type characters, whereas only his lesser known roles fit into the sensor category. He can definitely pull off playing characters that are completely different from himself. 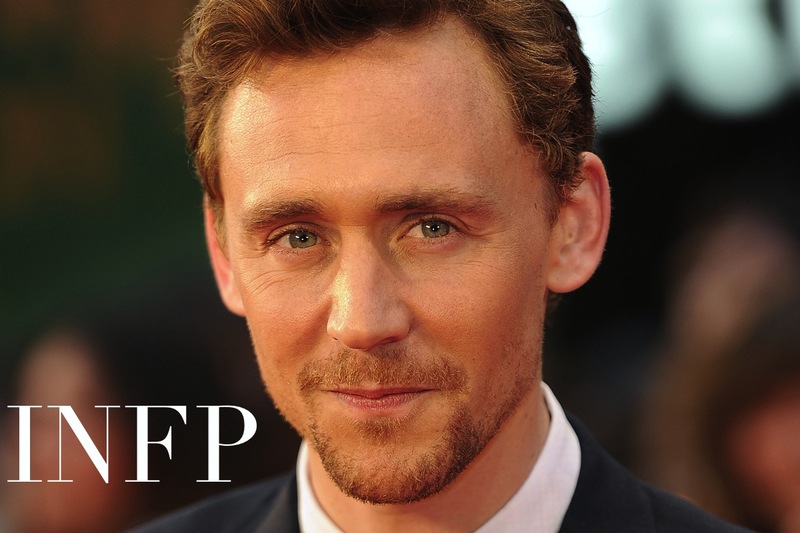 One INFP trait that has a clear impact on Tom Hiddleston’s acting style is the INFPs talent for using their eyes as vessels for expressing emotion. This isn’t to say that other types don’t do this as well, or that there aren’t INFPs who don’t do it, but this behaviour is often more exaggerated in INFPs than in most other types. INFP actors are pro at showing intense emotion without shedding any tears. They can change their smile/frown or adjust the emotional output in their voices without having to move their face. 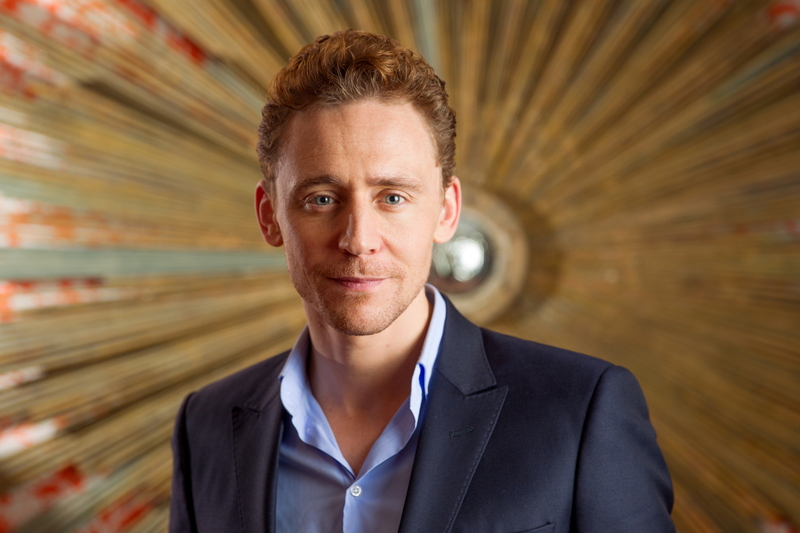 Tom Hiddleston is practically famous for his ability to say everything with his eyes. This isn’t really helped by the fact that all of his fangirls possess the capability of mentally enhancing that smile in their minds (through the subconscious use of their amygdala). Interesting analysis! Just that the first point — being extra nice to reporters, apologizing often, polite to a fault — strikes me as more Fe than Fi. Next I’m also getting an Ni kind of vibe. Ni is a bit irreverent and quirky. I saw some skits where Tom was on SNL Korea, and another skit with Jessica Chastain which were just downright strange… not sure how to describe these. At that moment he just struck me as an INFJ rather than INFP! Err sorry the two comments are both made by me, I thought the first one didn’t go through. I think the reason why Loki is typed so many different types is because he is very different in three movies, which are directed by different dirrectors. 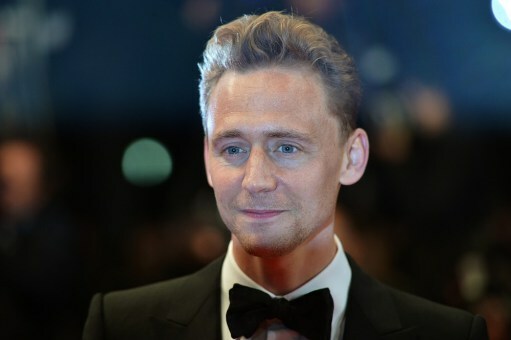 Tom Hiddleston himself said that Loki is a “fallen prince”, “charming psychopath” and “anti-hero” in three movies. In the second movie he is more like an ENTJ. But I just used the first movie because it is set before he has a really traumatic experience. I’m more familiar with Batman and the X-men series than the Avengers, but I’ll definitely go back and look at it at some point. Now that I’m looking at what I wrote for Loki’s post, I remember that when I first typed Loki, I was initially leaning toward INTJ, but decided last minute that he was ENTJ for several reasons. His Fi function is incredibly immature –more so than his Se function, which tells me that Se comes before Fi in his function order. The fact that Loki is so explosive in his emotions screams ENTJ far more than anything else. INTJs tend to have a greater control over their emotions because their Fi is tertiary rather than the weakest function –and yes, that includes INTJs who go through traumatic experiences (more on that will be discussed in one of my upcoming posts). Honestly, which one is Loki? I’m sure my brothers wouldn’t have any problem replaying all three movies for me, but somehow I don’t think I’ll really change my mind when I watch it. I know an INTJ when I see one. Still disagree, but that argument is expanded upon in my Loki post. My ESTJ mother spends a lot of time by herself too (and so does my ENFP sister). Remember, when we’re confused about extravert vs introvert, don’t look first at how much time they spend by themselves, look at the cognitive functions. Loki uses Te long before his Ni kicks in. I think he is an INTJ. In the first movie he is always by himself and rarely speak up, so I can’t think of him as an extrovert. He is also a great master-mind and strategist like a typical INTJ as well. Not everyone who knows how to strategise is necessarily an INTJ (Peter Wiggin anyone? ), and there’s not really any such thing as a “typical” INTJ. But I do see what you’re saying.”Always be himself” is a much better argument for introvert than “often by himself,” though it still doesn’t specifically address any of the jungian functions. I haven’t watched the first Thor movie in a while, so I suppose if everyone disagrees I might have to take another look at it and reconsider (naturally, not until I’m motivated to stop reading the book I’m working on).